Ever since Republic Wireless started its unconventional carrier experiment, there's been one common cry of lament among those who want to use it: "where are the good phones?" Republic's hybrid 3G-WiFi system requires some customized hardware, which means that new phones are few and far between for the unlimited, cheap-as-dirt Sprint MVNO. If you wanted an excuse to try out the service, here you go: a screenshot taken by Reddit user imaliamatoo indicates that the Moto X is coming to Republic. And that's not all. 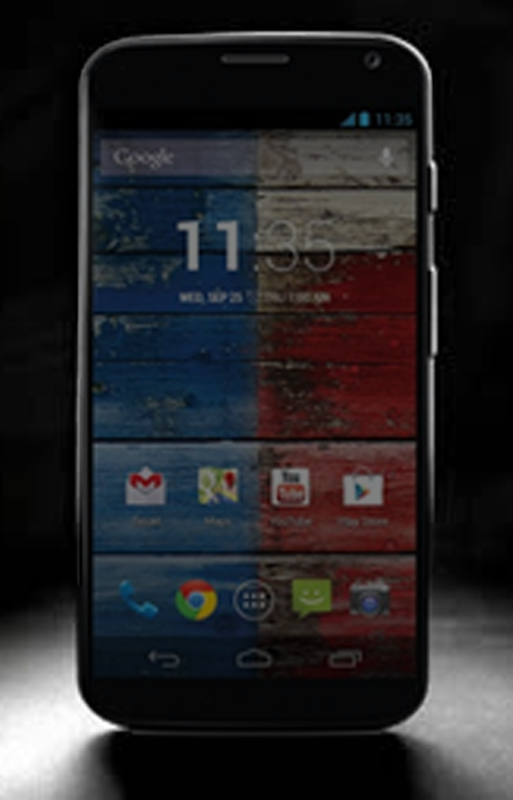 According to a brief preview in the search results, the Moto X will be sold for $299 unsubsidized (if not exactly unlocked, since it probably won't work with other carriers). That's about $300 less than the unsubsidized models being sold for other carriers, a full $350 less than that shiny new Developer Edition, and only $100 more than the contract price on AT&T, Verizon, and Sprint. Let me state this unequivocally: that is an awesome hardware deal, even if you ignore Republic's $19 (or $29, depending on the price of the device) unlimited talk, text, and data plan. 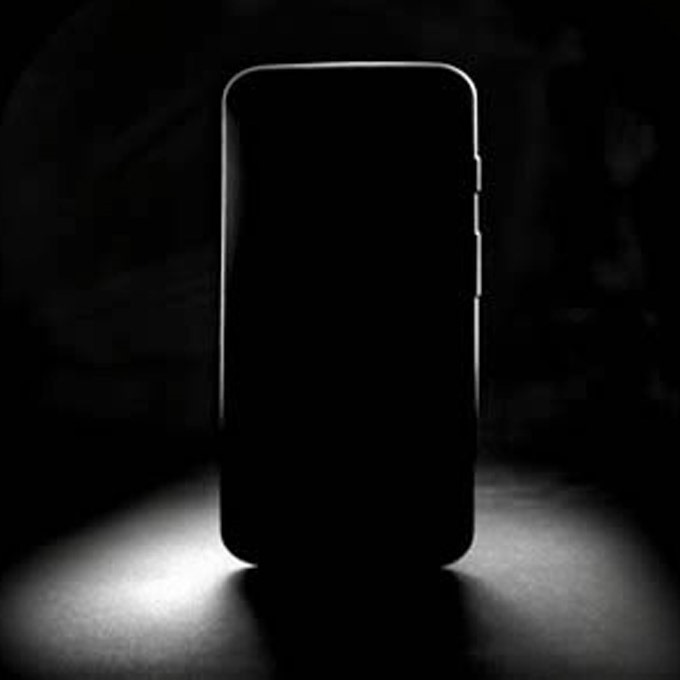 Republic went on Google+ to tease an announcement for later this week, which is probably what inspired the Reddit user to make that website search. 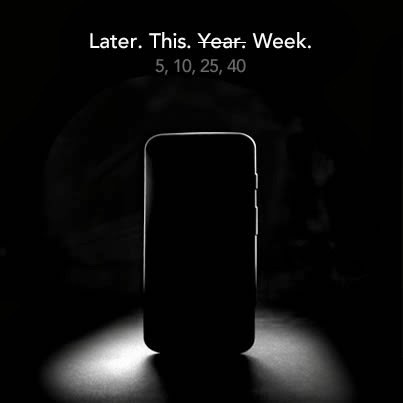 The results are gone now, but the phone teased in silhouette sure looks like Motorola's new flagship. 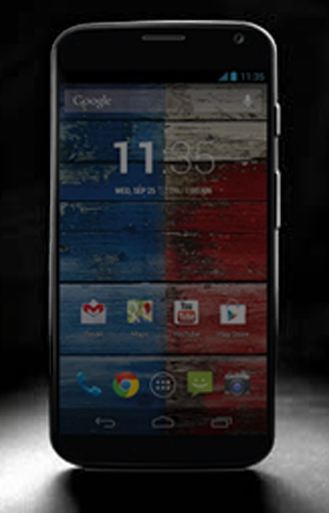 In case you're in any doubt, here's the press shot of the Moto X overlaid on the teaser image with a bit of transparency. It's a perfect match. This is the move we've been waiting for and something that might actually make the larger, more expensive carriers sit up and take notice. It won't fix the core problem with Republic Wireless (namely that you're reliant on Sprint 3G when not in range of a WiFi network), but it's a damn good start. 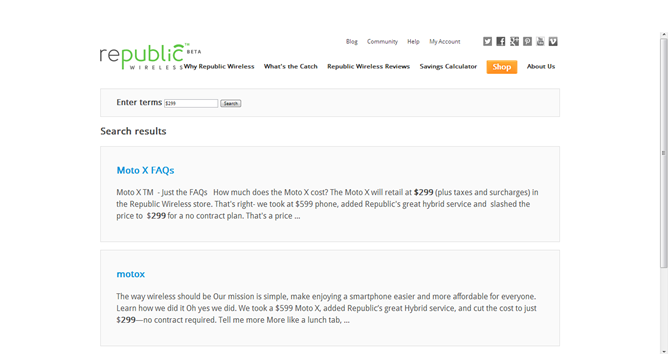 Expect an announcement from Republic Wireless on Thursday or Friday of this week, barring any major setbacks.